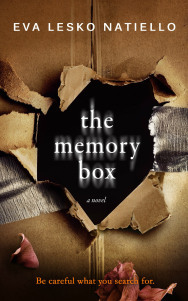 THE MEMORY BOX is Eva Lesko Natiello’s debut novel, a psychological thriller about a woman who Googles herself and discovers the shocking details of a past she doesn’t remember. 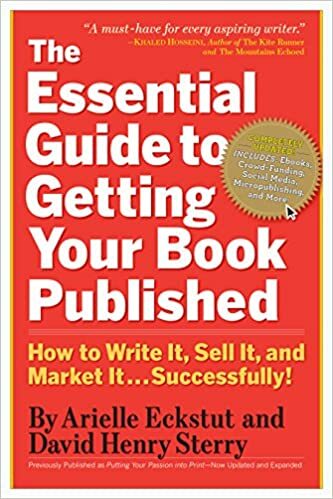 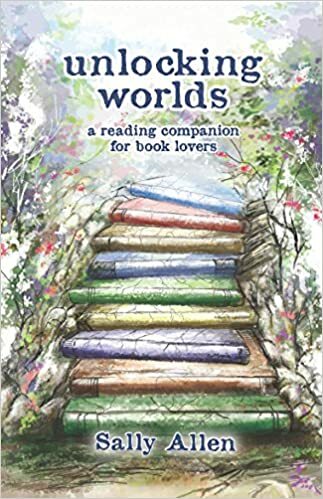 NOT YOUR MOTHER’S BOOK . 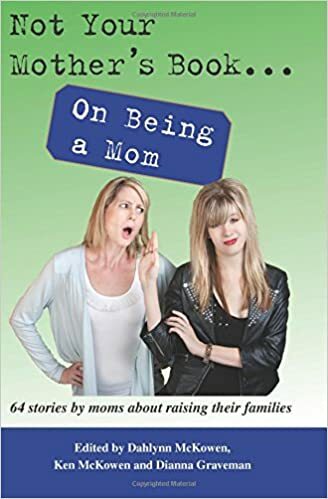 . . ON BEING A MOM is an anthology of stories by moms on raising their families, in which Eva’s story “Where Did I Go Wrong?” can be found.